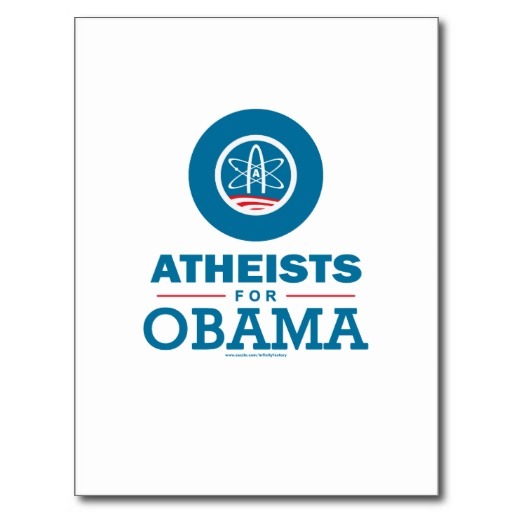 I tried to find an example of the “UNITARIAN WITH ATTITUDE!” bumper sticker I once saw in Portland, OR. This is what the search turned up. True story. The best religious novelist of our time isn’t, as far as I know, a Christian believer. J.M. Coetzee completed his doctoral dissertation upon another Christ-haunted writer Samuel Beckett. He also is clearly influenced by the philosophical and theological writings of the Catholic (other than Bruno Latour) most-discussed in the secular academe. Of course, I’m talking about René Girard, whose work I’ve alluded to elsewhere. Q: What is similar about the Jesuit and Dominican Orders? A: Well, they were both founded by Spaniards, St. Dominic for the Dominicans, and St. Ignatius of Loyola for the Jesuits. They were also both founded to combat heresy: the Dominicans to fight the Albigensians, and the Jesuits to fight the Protestants. Q: What is different about the Jesuit and Dominican Orders? A: Well, have you met any Albigensians lately? 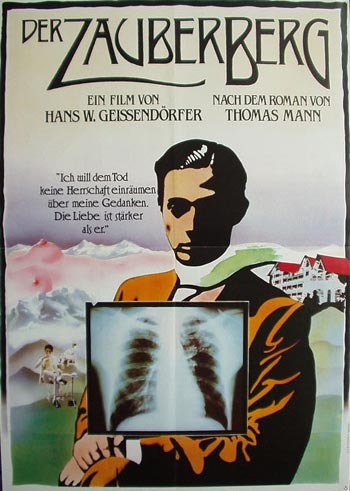 Mann saw through some of the intellectual fashions for Greece, but his Röntgen didn’t cover enough. WHERE WAS I? In my mind J.M. 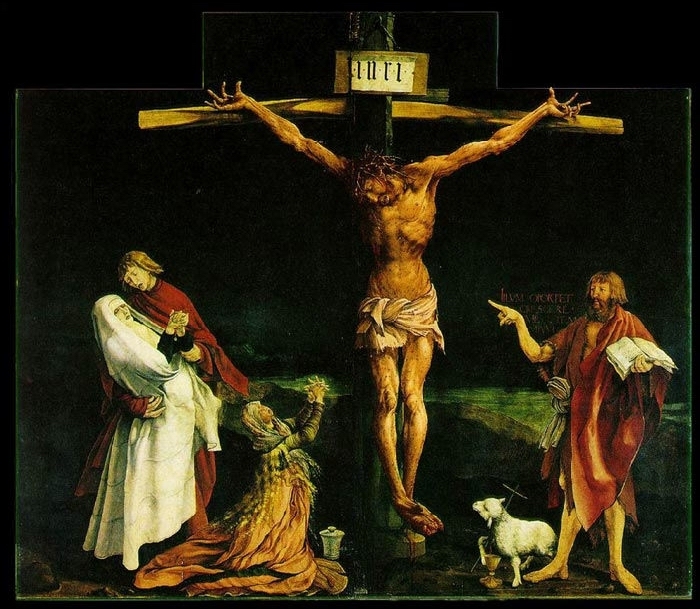 Coetzee is the greatest Christian (why not Catholic?) novelist of our time, because his characters constantly mull over the significance and practices of Christianity. They make the Incarnation strange again by inviting the unsuspecting reader to look at it from new angles. But don’t let me be the judge; judge yourself. 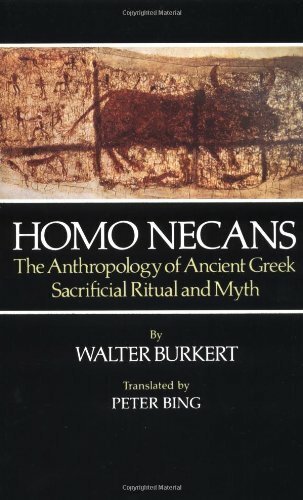 The black book of Greek religion. Not a pretty picture by Greek standards. Coetzee even notes the Eastern Orthodox might consider it blasphemous. How do post-colonial departments digest mysteries such as this one? One is reminded of the divisive rhetoric emerging from deep geographical divisions within the Anglican communion. These insights also square with Girard’s repeated claim that the victim is the only universal category everyone agrees to in our age. What’s more, the victim, as Nietzsche knew (and despised), is a Christian category first articulated by St. Paul and the Gospels. It would have never struck the Greeks to put something as ugly as that at the center of their world. 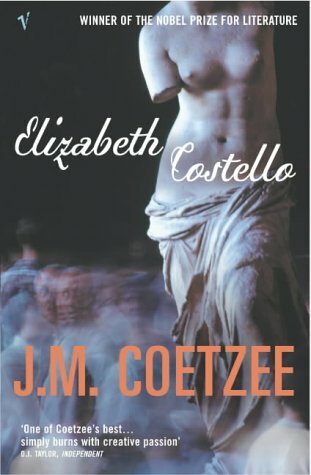 Finally, Coetzee goes beyond scratching the surface with novels built around characters who are victimizers. He presses the issue of forgiveness in extremis, with characters who might be as despicable as Kermit Gosnell or George Zimmerman are to some, in novels such as Waiting for the Barbarians and Disgrace. All in all, it’s because of sharp observations such as these, because of a novelistic intensity unmatched since Dostoevsky, that Coetzee is the most significant living writer of theological fiction. This is also why I couldn’t wait until the American release of The Childhood of Jesus and bought myself the UK edition. The cover of the Polish edition, because Coetzee might really bum out the kids if they’ve been raised on Disney. If you are one of the few people who hasn’t encountered his work, you can find out more through his outstanding website, especially the collection of articles it features.